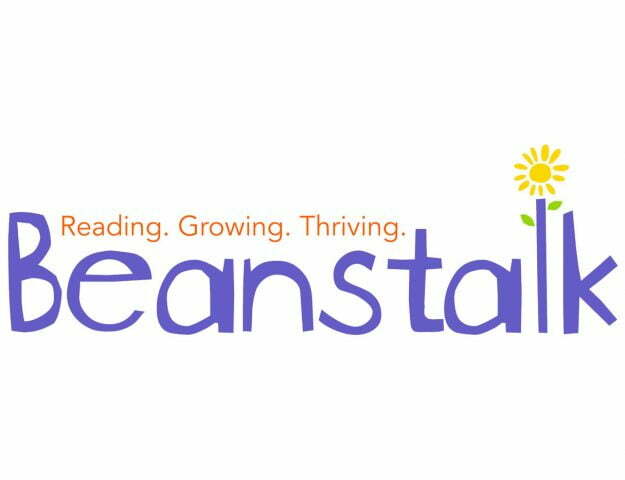 Reading charity Beanstalk has launched a national campaign to encourage more male volunteers to train as reading helpers. To support children who struggle with reading in primary schools and early years settings. 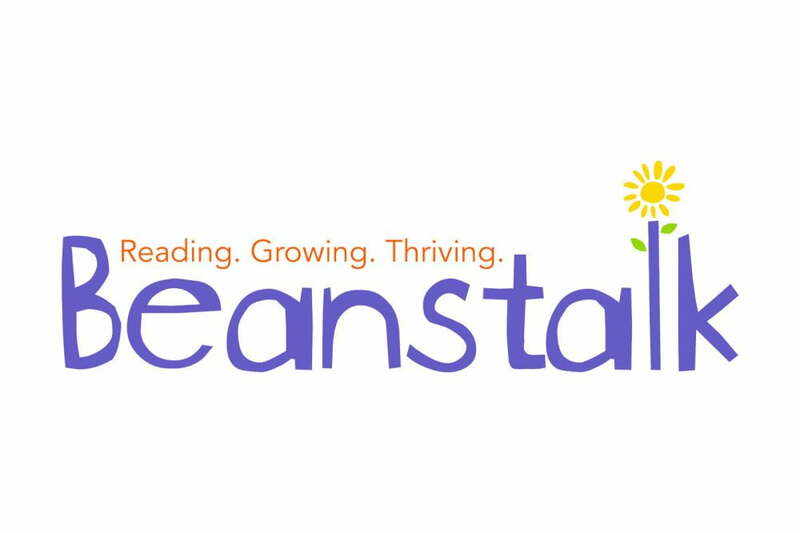 Beanstalk trains volunteers who deliver vital one-to-one support across England to children aged 3-13 who lack essential language and reading skills. However, according to the Charity, just 16% of its current volunteers across the country are men. 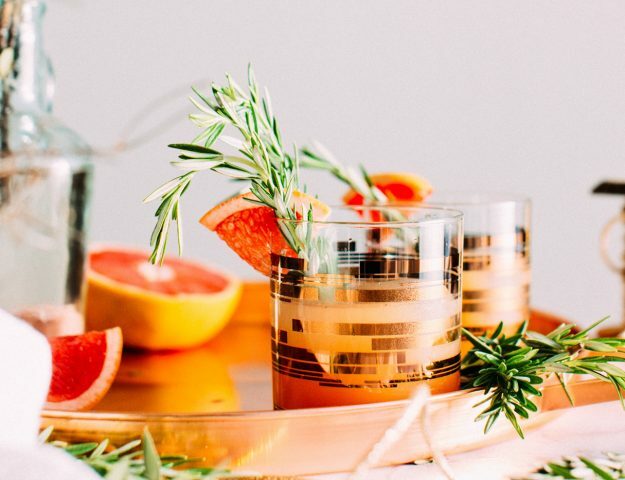 A trend which has seen little change over the last decade. Beanstalk hopes that its #BeanstalkMensMonth campaign, which coincides with International Men’s Day on 19th November. Will promote conversation about encouraging more positive male role models in to schools either as teachers, support staff, or volunteers. While raising awareness of the valuable contribution current male volunteers are making to children by sharing a love of books and stories with them. “There is a notable difference in the number of male teachers we have in primary education compared to female. And the majority of parent helpers who come into school are the same. So for many children in the primary years, men may be largely invisible. We need more variety into education roles. Not just in relation to gender, but also in terms of cultural and racial diversity. To provide children with a true reflection of the realities around them. Specifically with reading, sharing books together creates opportunities for conversation. And helps build a bond between the child and person they are reading with. That is why it’s so important to have men as well as women sharing books and stories. The right book in the right hands can help that child understand how they feel. 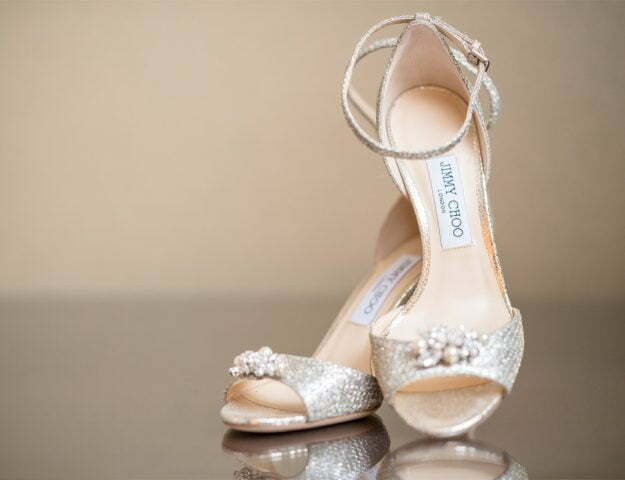 Helps them understand their place in the world, while creating important relationships for life. Reading and being a reader changes lives forever. Regionally, the highest percentage of Beanstalk’s male volunteers compared to female is in the South East (20%) followed closely by Yorkshire with 19%. The lowest percentage of male Beanstalk reading helpers compared to female is in the South West (10%). As part of the campaign Beanstalk will be sharing stories across its social media channels from current male reading helpers, male teachers working in education and male authors to inspire more men to volunteer with the charity. For more information or to apply, please visit the website at www.beanstalkcharity.org.uk or call Beanstalk on 0845 450 0301.